"Curating content can add depth, perspective and most importantly value around your own brand's content offerings. There are several tools that make curation easy to do, but there are several opinions on the best way to do it." That's why the folks at Scribblelive created this infographic, illustrating why content curation should be a vital part of your digital marketing strategy and proposes some tips on how to master the art of content curation. Here's a key reason for social media marketers to curate content. Rally around endorsements. Celebrates your brand by surfacing what others are saying about your company, product or service. Show don't tell. Use examples from blogs, social media, white papers and infographics to explain why something works. Avoid hard sell. Don;t pitch your company's product or service overtly in the curated content. 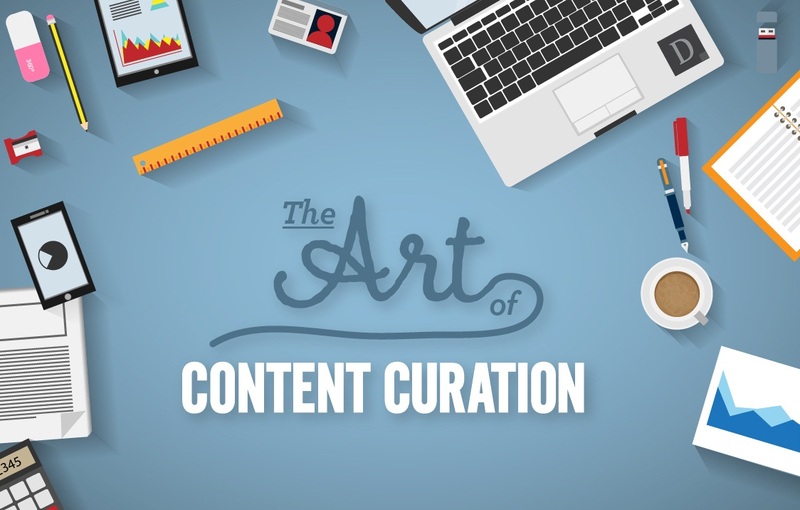 Do include why the curated content is relevant to your business or industry. There's more in full graphic. Take a peek.